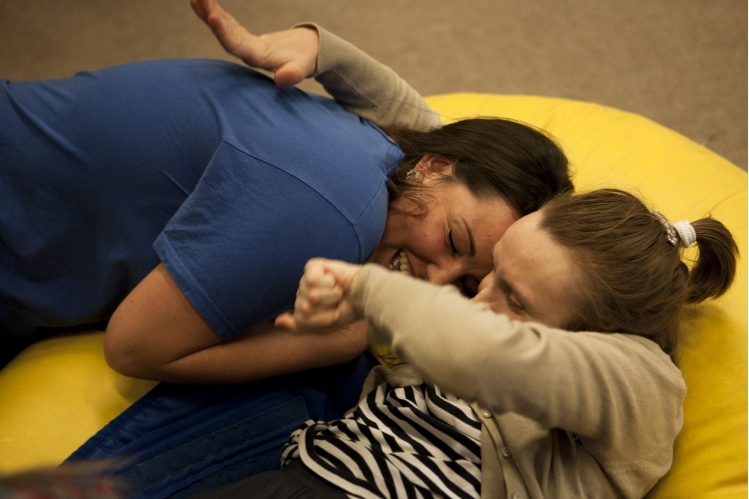 Cheshire Dance is very experienced in delivering dance activity involving people with disabilities, whether physical disabilities or learning difficulties and including people with Profound Intellectual and Multiple Disabilities. These activities are very popular. We currently sustain 7 groups across Cheshire but recognise there is demand for activities that we are unable to meet. 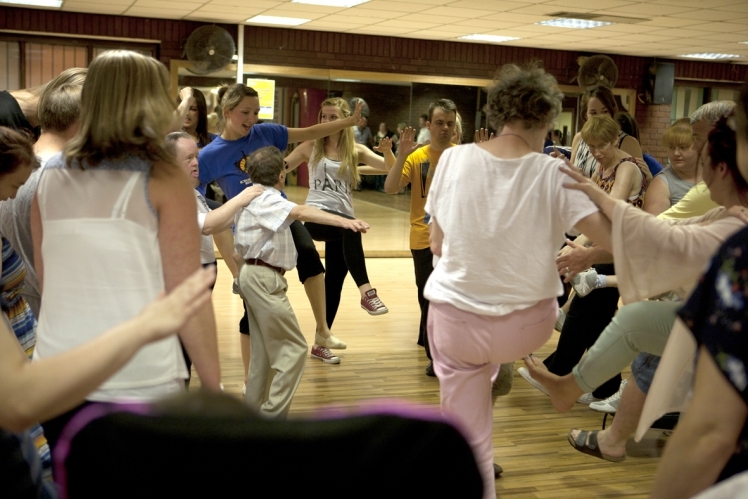 With your support we can extend the reach of this activity to new areas and to people who want to dance but cannot currently access a group. 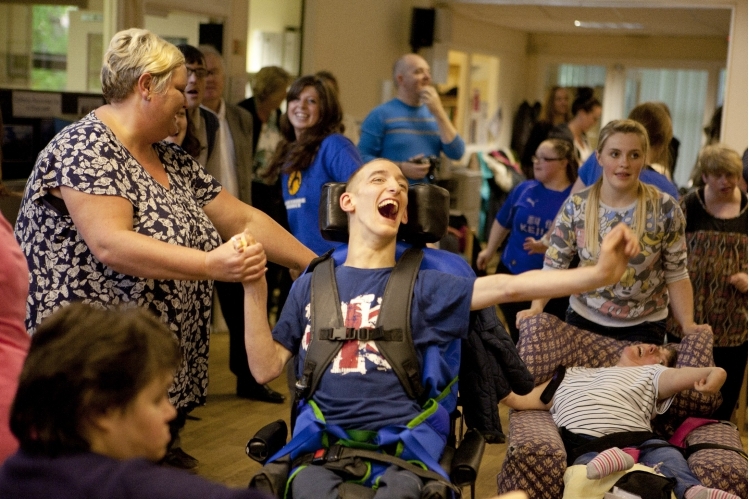 We promise to spend every penny we raise through this campaign on supporting people with disabilities to dance.